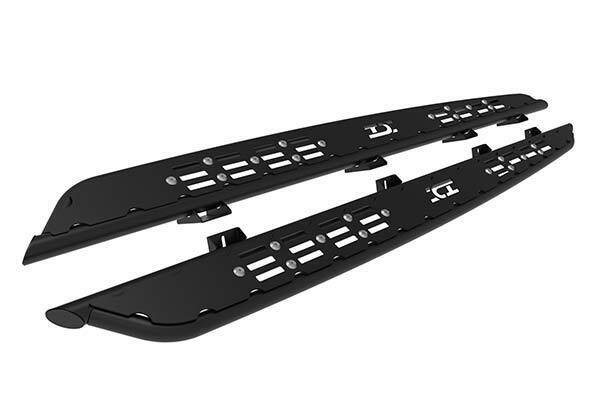 ICI Baja Side Steps - Baja Series Truck Steps - Free Shipping! The Baja Steps By ICI are a pre-runner inspired design that feature a tubular style step with aluminum custom washers and stainless-steel mounting hardware. They tie in perfectly to the matching Baja Front and Rear Bumpers. Reference # 753-511-881 © 2000-2019 AutoAnything, Inc.